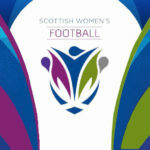 Scottish Women’s Football (SWF) have announced the winners of this year’s Annual Awards. 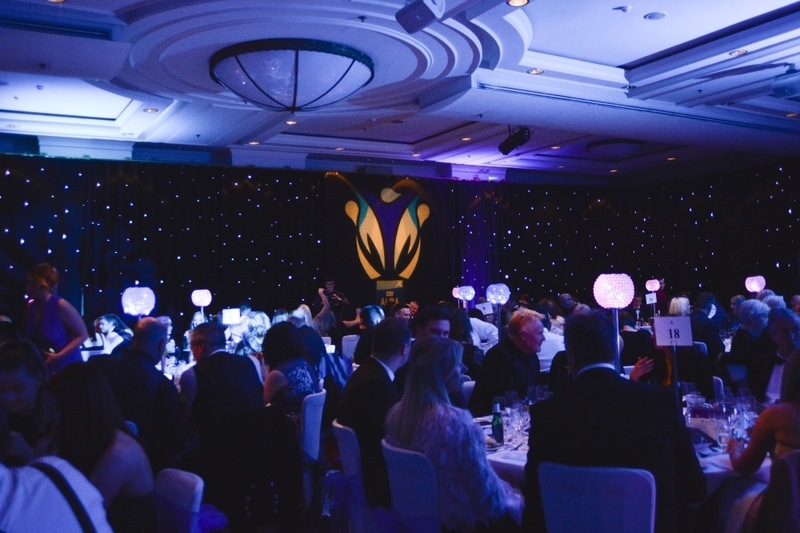 The glittering awards, the first since 2013, were held at the Hilton Hotel in Glasgow, and were sponsored by MG ALBA – the parent company of BBC ALBA which televises the women’s game in Scotland. The winner of the coveted SWPL 1 Player of the Year award was Glasgow City’s Nicola Docherty. The defender, who has played for the team since 2012 helped Glasgow City win the league title for the 12th year running. 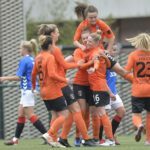 It was the formidable run of success which bagged Glasgow City the much sought after Scotmid Senior Team of the Year award. The final award of the night was the SSE Service to Girls’ and Women’s Football which went to Walter McGill, who after ten years coaching for Spartan Ladies, retired from his position in January this year. 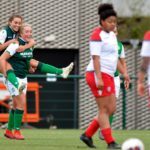 “For us at Scottish Women’s Football (SWF), putting these awards on is all about celebrating the various successes within the girls’ and women’s game. To see so many people here that are unbelievably committed, many of whom are volunteers, is really inspiring. “It’s been a real pleasure for MG ALBA to be involved in these awards. As an organisation, we’re incredibly committed to the growth of women’s football, and we’re proud of being the Home of Scottish Women’s Football.